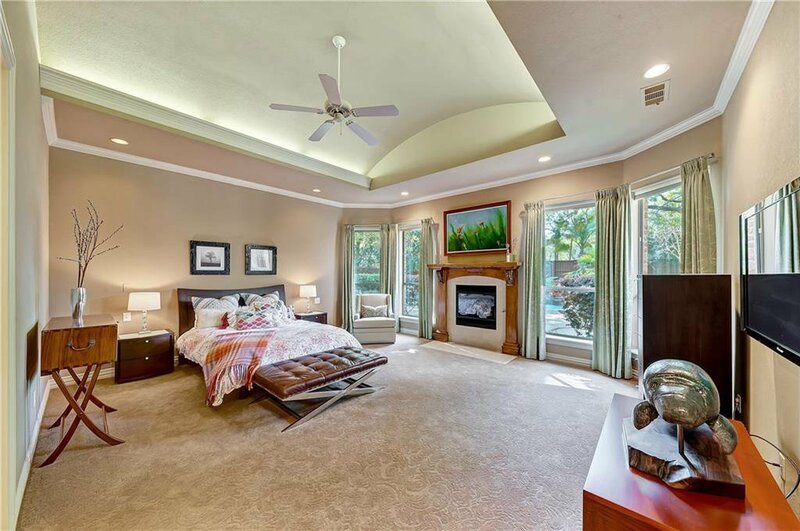 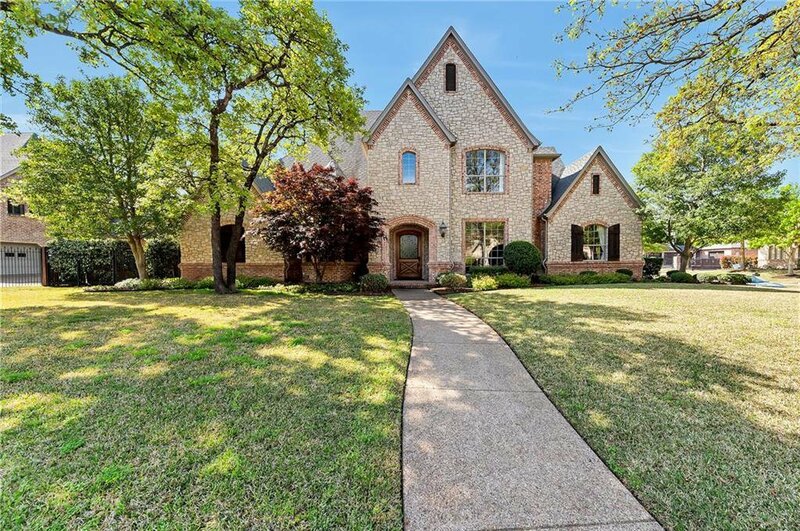 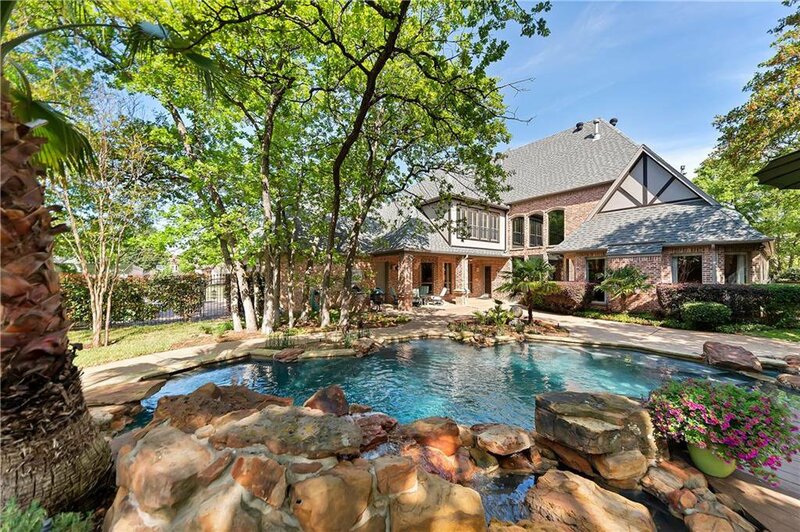 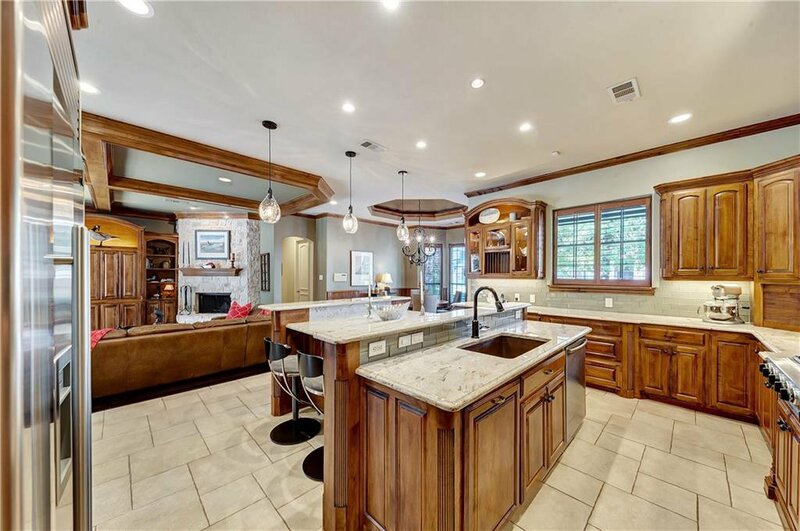 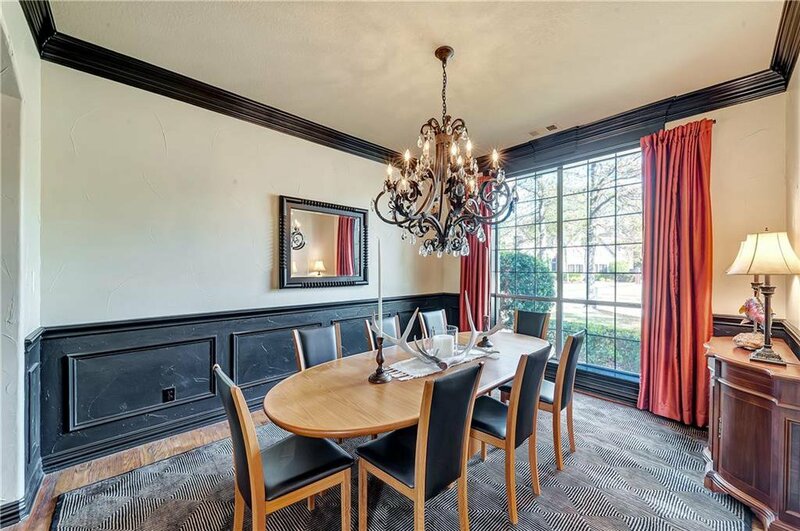 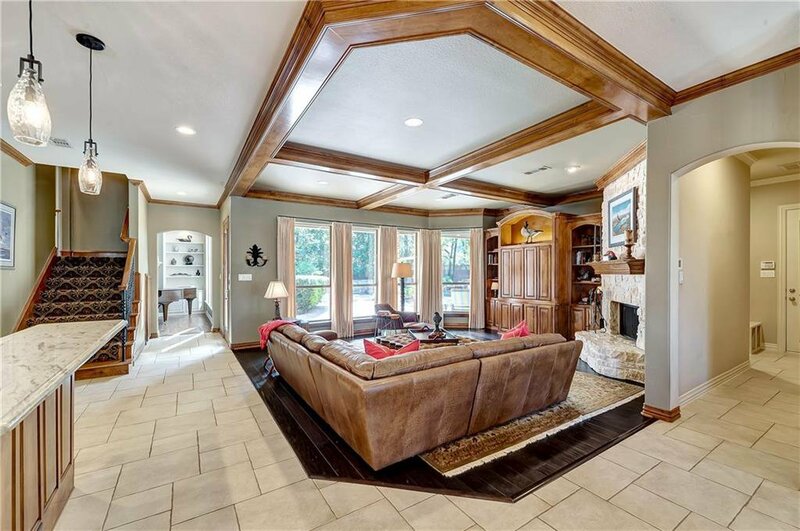 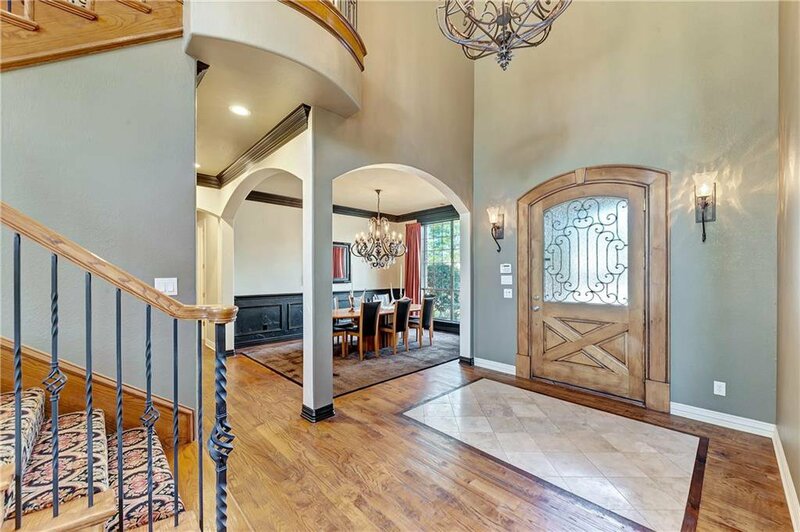 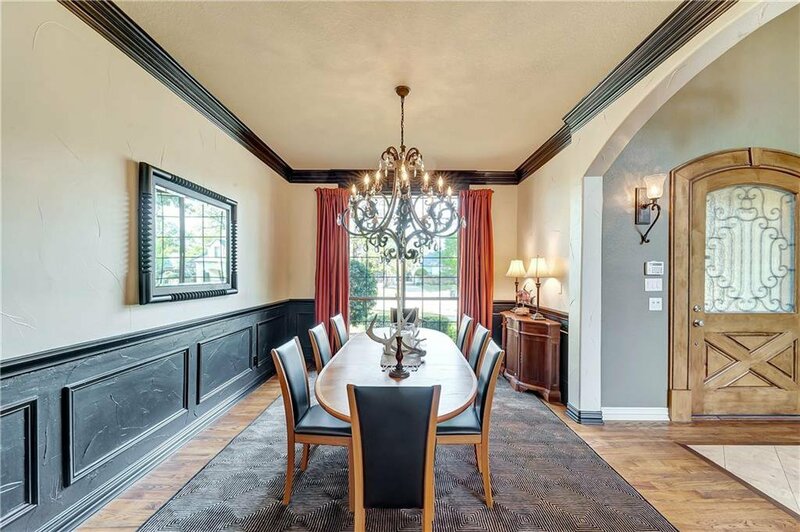 Located in the prestigious Oakmont Hills Addition, this magnificent estate offers a spacious floor plan, exquisite detailing and an entertaining backyard. 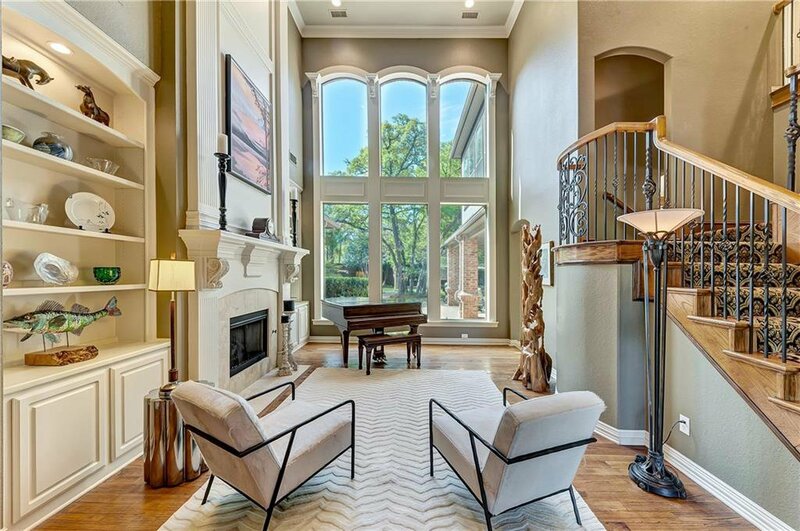 With impressive windows playing off rustic hardwoods, the home is layered in refined luxury. 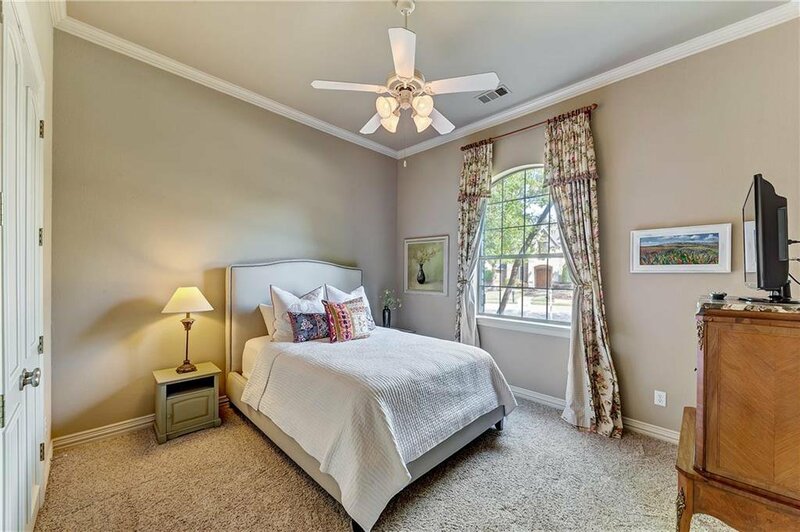 Gracious rooms provide ample space for year-round entertaining. 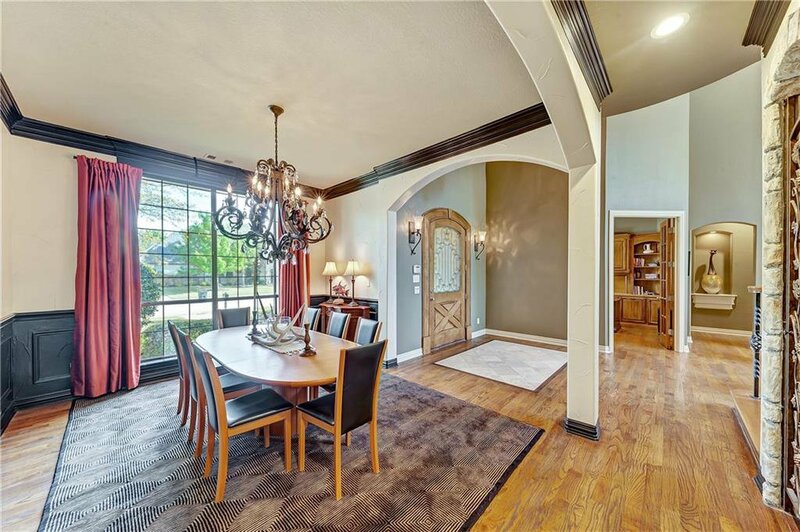 The two-story floor plan boasts 5008 square feet including a grand dining area, two living rooms, a chef's kitchen with breakfast nook, executive study, 4 bedrooms, 4.1 bathrooms, 2nd level game and media room, utility and 4-car garage. 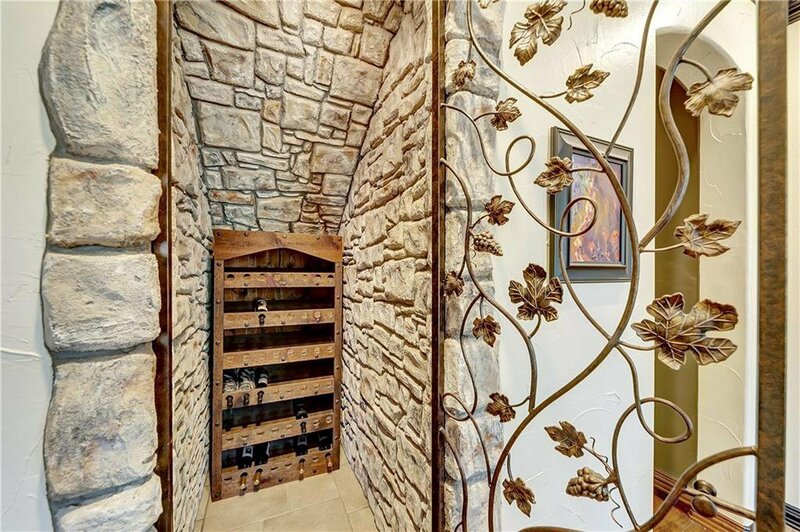 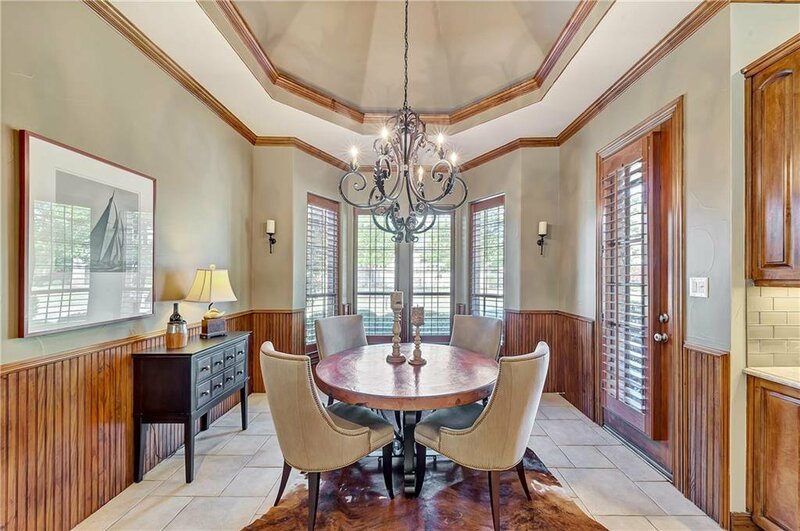 Quality abounds with rich hardwoods, plantation shutters, granite, built-ins and more. 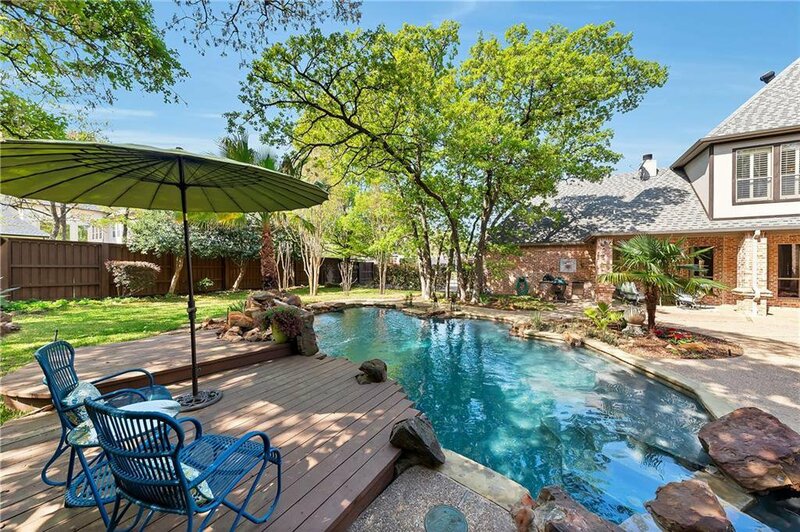 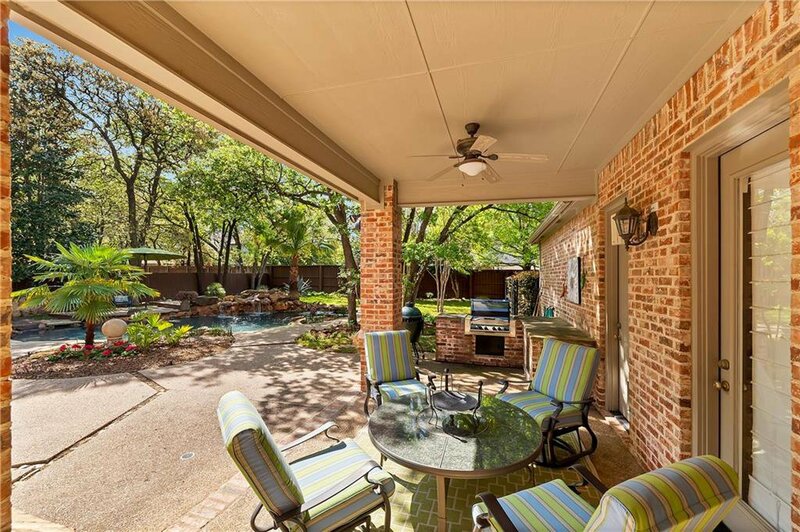 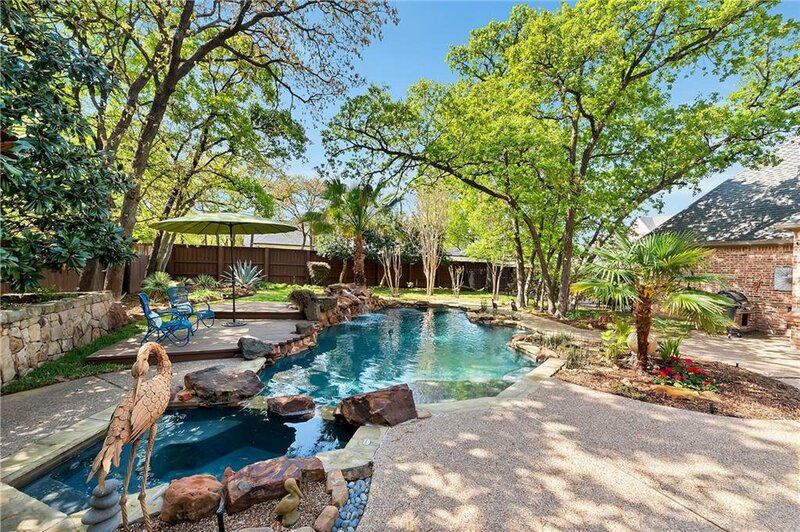 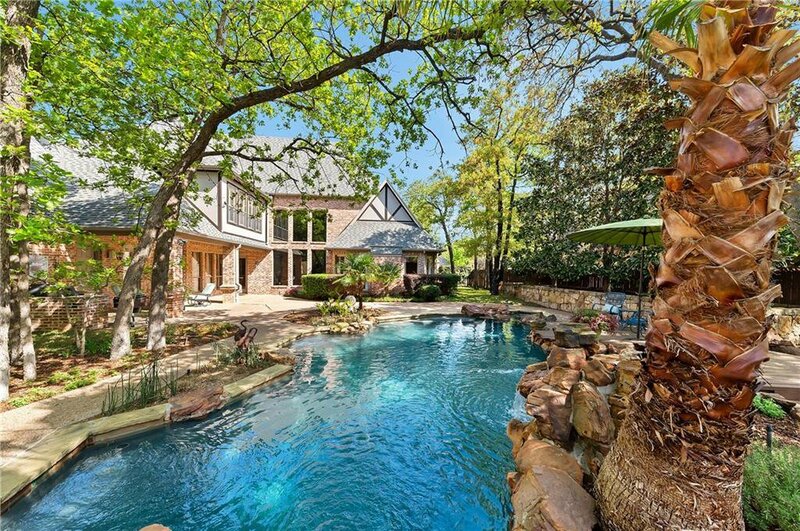 A generous patio takes advantage of pool-side views and plenty of room for play.